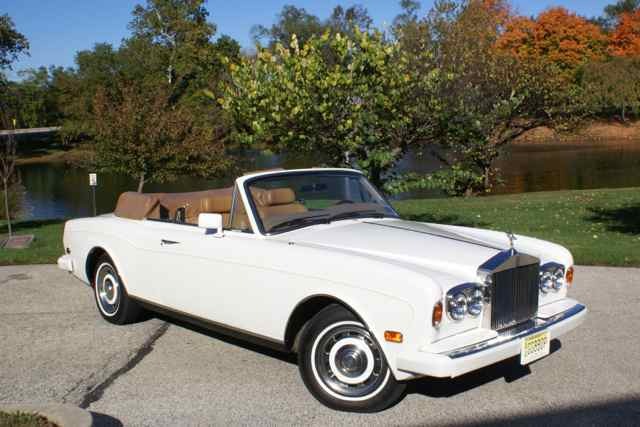 Here is Bill and Diane Marter's 1985 Rolls-Royce Corniche Drop Head Coupe. They acquired the Rolls in Sept. 2012. The original owner was J.W. Sanders, co-founder of Advanced Micro Devices ('AMD' microchips). He purchased it from British Motor Cars in Monterey CA. Their four grandsons enjoy riding in it with the top down and they enjoy showing the car. It won a trophy in the first show it was entered in and was retired as a display only car. It has 40,000 miles and is used for top down pleasure rides and car shows. This is Jim Haan's 1985 Pontiac Fiero. He got the car in March of 2016 and is having a blast driving it all around town. The car has the smooth V6 engine mounted in the rear, which makes some engine service a real challenge. The car's stereo speakers are mounted in the headrest right next to your ears so you can hear all your favorite 80's tunes on cassette tape, just as it should be. With the special edition gold painted rims, this car is a real show winner. 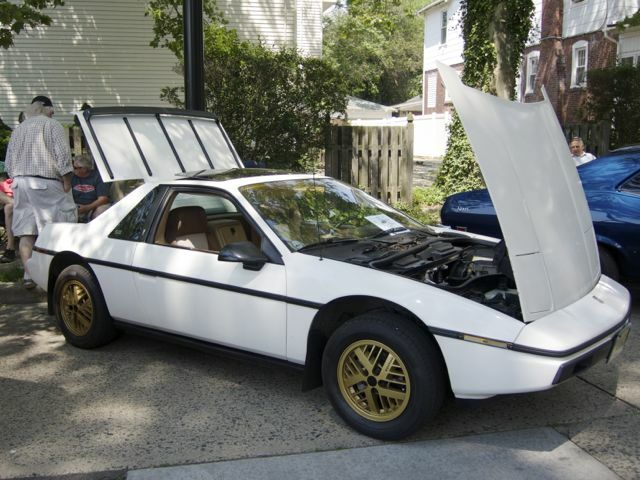 Jim Hann's love affair with the Pontiac Fiero continues with this recent addition of a 1987 Fiero GT. Here is Jim Hann's newest Pontiac Fiero. A beautiful 1988 Yellow GT. The car is in original condition and a crowd pleaser where ever it goes. 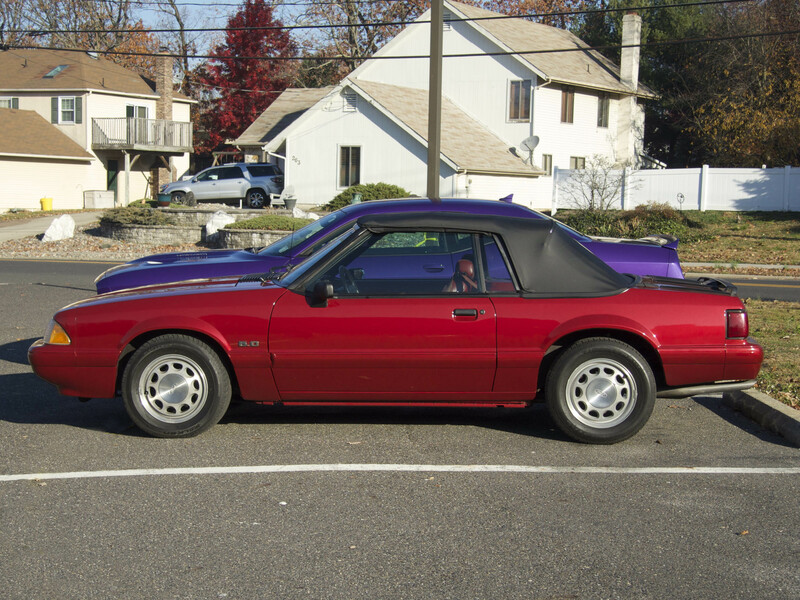 Shining in the sun is Sam Mento's 1990 Ford Mustang LX convertible. Sam got this beauty as a replacement for his 1966 Mustang convertible. 'It's a fun car to drive' says Sam.